Using three (yes, count them, three) pieces of beautifully weathered wood, we’ve taken our western frames to a new level. 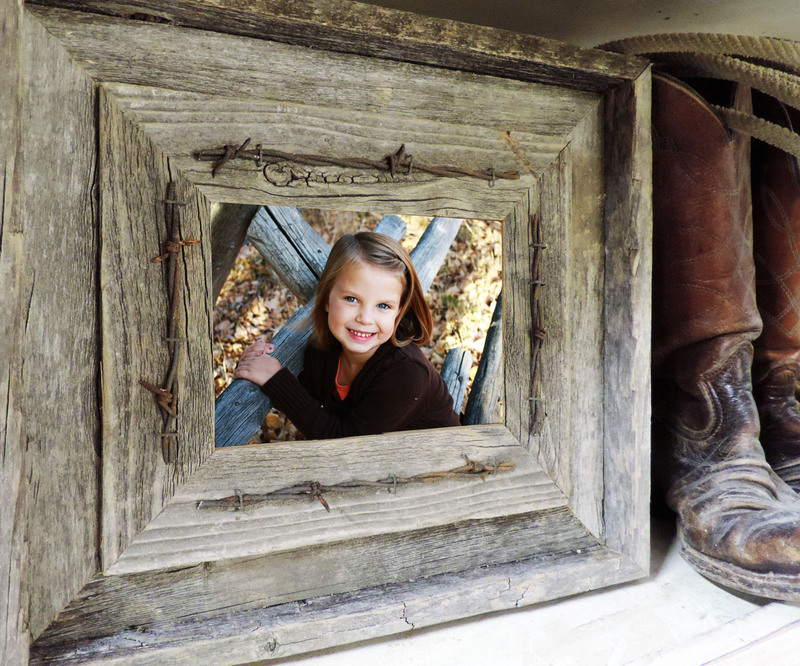 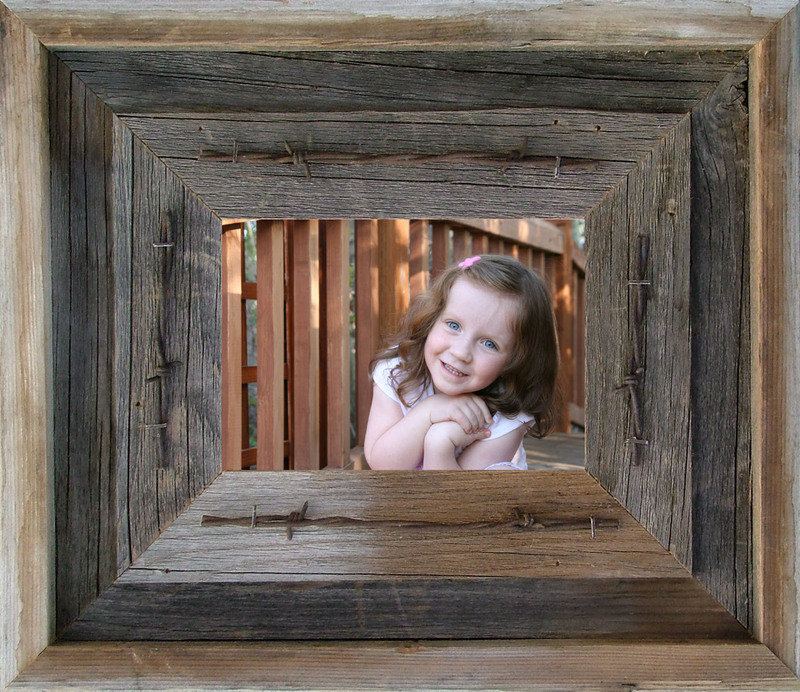 This frame is approximately 1 3/4″ deep and 4″ wide and is accented by genuinely rusty barbed wire. When you want to make a statement and you want that statement to be “Wow”, this is the frame for you. 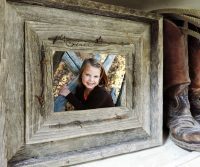 Includes glass, backing, and sawtooth hanger.